Charl Schwartzel won the 2011 Masters after Rory McIlroy, who had dominated the first three days, suffered a final-round meltdown. Notable Notes: Charl Schwartzel played good golf for three days and closed with a great 66 in the final round. But the story of the 2011 Masters was Rory McIlroy. The young Irish golfer was the co-leader after the first round and solo leader after the second and third rounds. 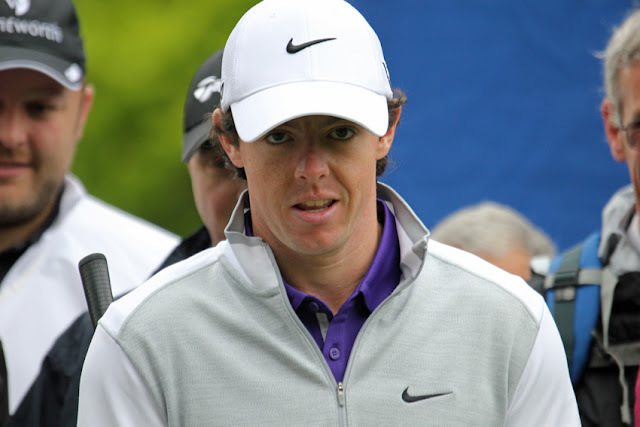 McIlroy took a 4-stroke lead into the final round. McIlroy was steady through the front nine, but with Schwartzel surging McIlroy's lead was one stroke at the 10th tee. There, the wheels came off for McIlroy and he dropped seven strokes over the back nine, finishing well behind.